Solarstone ft. 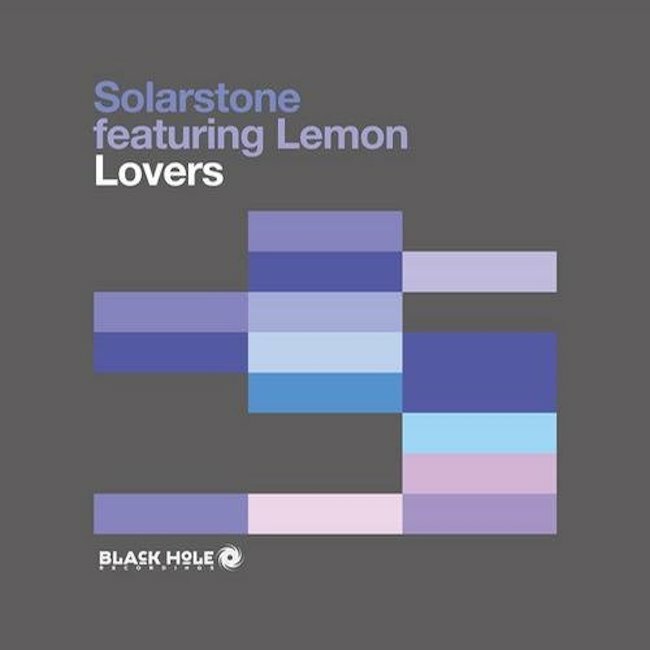 Lemon - Lovers - Solarstone. Across its Original versions, ‘Lovers’ is a knowing glance back by Solarstone at his formative musical years. Its production and vocals draw affectionate inspiration from a wide artistic palette, with Erasure, Depeche Mode, Roxy Music and Joy Division being just some of its many touchstone influences. Featuring introspective and deeply personal lyrics & vocals from Lemon’s frontman Roger D. Smith, ‘Lovers’ lays and layers them against crisp percussion, atmospheric analogue synths and brilliantly stagey drum rolls. Masterfully bridging the decades Solarstone’s new Pure Mix version kicks off ‘Lovers’ remix collection. Rushing up to meet 2014 club floors, throughout their intros they utilize high-impact kick-drums, echoing harmonics and the Pure Mixes’ leitmotif running basslines. Building potent levels of tension, the vocal affects a controlled burn on the drop before Solarstone hooks the swirling atmosphere and up-surging synths back in.